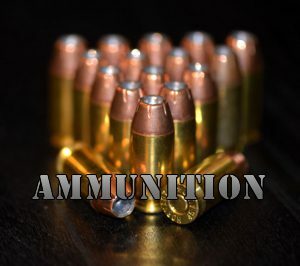 AssuranceArms.com is a division of Carolina Tactical Arms LLC d/b/a Assurance Arms. We are a veteran and retired LEO-owned business located in the heart of Mills River, NC not far from Hendersonville, NC and Asheville, NC. We are proud supporters of local Law Enforcement, First Responders and Military offering deep, first-responder discounts on Glock, Smith & Wesson, FNH, Sig Sauer, Beretta, Bushmaster and Remington LE shotguns. Sighting systems include EoTech, Aimpoint and various Night Vision scopes and sighting systems. Individual officer and agency pricing is available for certain brands. As a Class III dealer, we offer a full selection of suppressors including Gemtech, AAC, Silencerco, Tactical Suppressed Weapons and Surefire suppressors along with others. 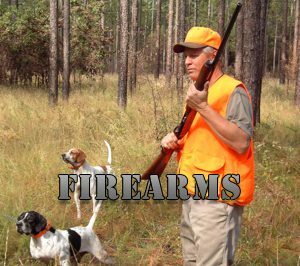 We provide transfers for automatic firearms, suppressors, short barrel rifles (SBR’s) and short-barrel shotguns (SBS’s). We also offer Concealed Carry Handgun classes and Defensive Handgun Classes for customers in North Carolina. Next Concealed Carry class is October 6th. Our inventory changes daily, so make sure to come by and check out the latest selection!